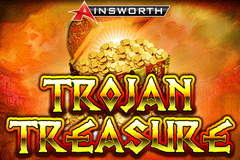 With a history that can be traced back to 1933, Ainsworth Game Technology is the second biggest developer of casino games in Australia, behind Aristocrat Gaming which is actually linked by family ownership. 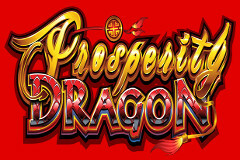 Headquartered in the Newington area of Sydney, and with offices in Europe, Asia and the USA, the company has been involved in the design of games, as well as the construction and supply of gaming cabinets to the land based casino industry since 1953 under the Aristocrat name and under the Ainsworth name since 1995. 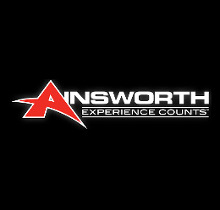 It’s all been overseen by Les Ainsworth, who despite being well over 90 years old, still owns 40% of Aristocrat and has taken is unique insight into the business across to Ainsworth Game Technology. 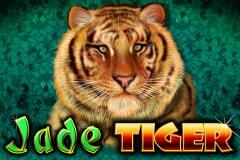 Both companies are listed on the Australian Stock Exchange. 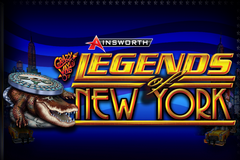 Ainsworth has long specialised in the land based casino business and has developed a range of cabinets to carry their games. 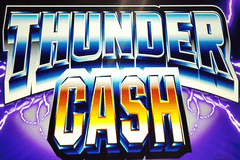 The 500 and 600 series cabinets each have their own special features, such as dual screens, wide screens, linked jackpots or surround sound. 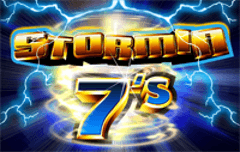 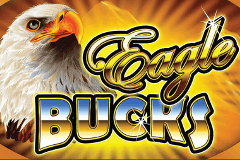 The company only offers pokies and haven’t developed any table games, card games or versions of Video Poker and by specialising, they have been able to focus on what they are best at. 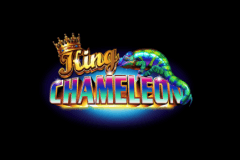 The company offers a full service to casinos and now that they have expanded into the online casino business, their name is becoming better known worldwide. 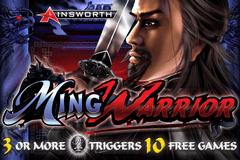 This is partly due to online sites starting to offer games from multiple suppliers, rather than the established practice of featuring ones from a single source, so although the Ainsworth range may be small, it can now be featured across even the biggest sites. 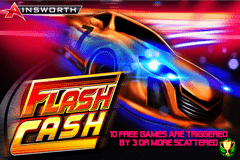 It’s also due to a number of licensing and distribution agreements sealed with companies like Playtech and Microgaming who have integrated Ainsworth titles into their ranges for inclusion at even more sites. 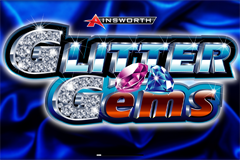 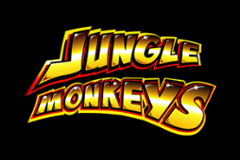 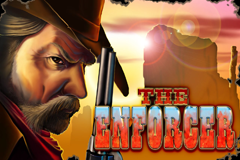 Even though the first Ainsworth online games were only released in 2013, they have therefore managed to get their games across multiple sites. 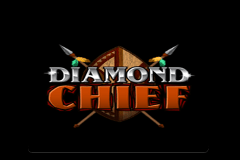 By using the HTML5 format, their range can also be played across multiple platforms, including compatible mobile devices. 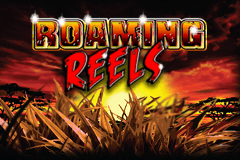 Games are designed to replicate the mechanical action of classic pokies, with the traditional clicking of the reels and chimes that play when winning combinations land across them. 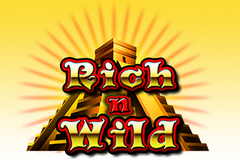 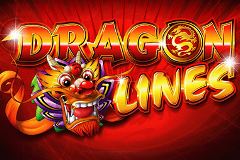 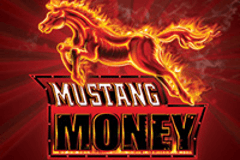 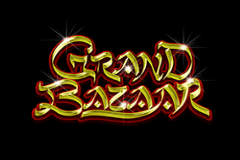 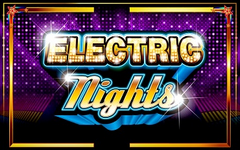 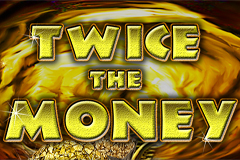 Linked jackpots are available on games such as Cash Odyssey, Dragon and Fortune Ox, with operators able to define their own limits and create custom settings for their players. 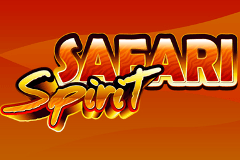 While the online pokie collection is still rather limited, the range of games that have been available at land based sites should give players an indication of what to expect. 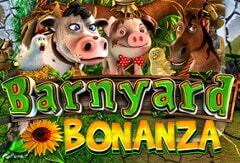 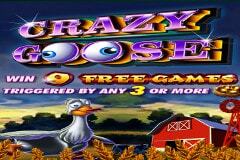 Barnyard Bonanza and Crazy Goose are both themed around farming, with each game having extra features such as free spins, multipliers and scatter wins to bring additional payouts to their players. 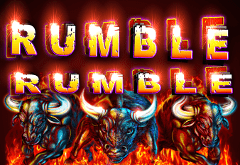 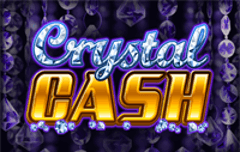 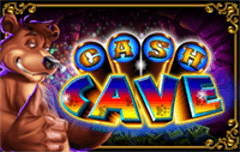 Cash Cave has classic jewel symbols and a free spins round where different symbols get multiplied by increasing values as the bonus games play out. 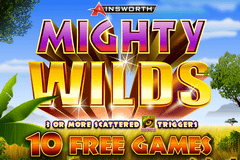 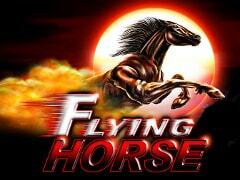 Flying Horse is one of the signature games from Ainsworth and it comes with bonus features such as extra wilds created by the horse symbol, plus there’s re-spins that can extend a free spin bonus game. 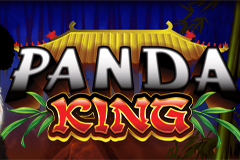 There’s 3 different features to choose from in Panda King, with players able to select how many free spins they want and to combine them with extra wilds in a pokie that follows a popular wildlife theme. 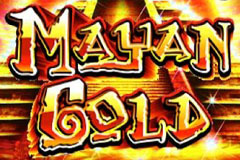 These are just a few examples of their growing range, but all games have their own mix of symbols, features and payouts. 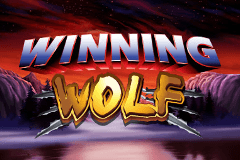 Although Ainsworth Game Technology may not be the best-known pokie developer, their years of experience, stretching back over many decades has brought them to their current position as the second biggest Australian casino games company.